Erin Torrens, Regional Manager, joined COPE Health Solutions in June 2015. Since joining Mrs. Torrens has taken a lead role in many internal work groups including the Metrics and Contracts workstream, training and education standardization, and the development of comprehensive workforce development pipeline assessment tools. She managed a program during its growth and expansion period doubling the size and support for the hospital site. 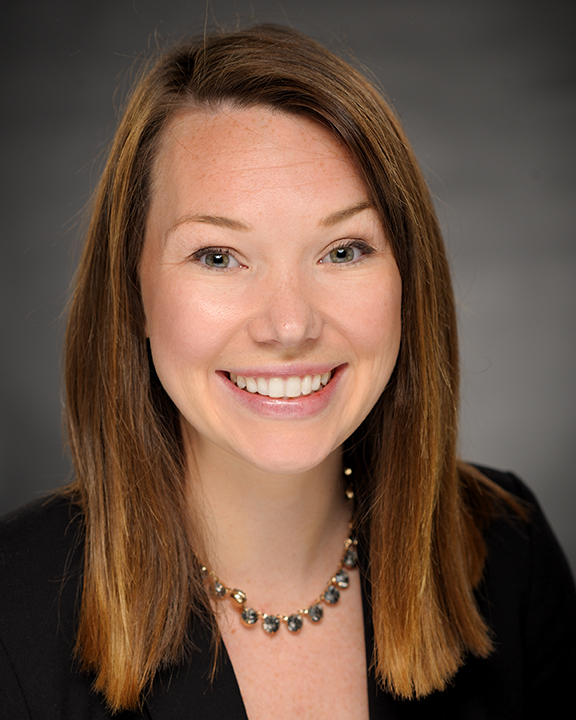 She works to develop strong and well-rounded health care leaders of tomorrow through experiential opportunity, coaching, and creating connections. Mrs. Torrens brings a background in behavioral intervention and developmental disability case management. She worked as a Clinical Supervisor for an Applied Behavior Analysis vendor with San Diego County’s Regional Center. She successfully has managed care teams, designed individualized patient centered programs, developed effective and practical behavior intervention plans, and partnered with school districts to develop cross-sector comprehensive behavioral care models. Additionally, she successfully managed a maternal health screening program with (formerly) Group Health Cooperative. Working closely with management and care teams, she optimized process, advanced EPIC workflows, developed comprehensive staff training, and successfully increased reliability of testing. While partnered with Group Health, revamped patient education materials for content and cultural competence. Mrs. Torrens was raised in the Pacific Northwest, where she now is raising her own family. She holds a Bachelor of Science in Speech and Hearing Sciences from the University of Washington and is an active alumnus. She has completed Master level course work in Applied Behavioral Analysis and plans to pursue a Master degree in Healthcare Administration. She is a member of the American College of Healthcare Executives and plans to pursue fellow status.